Having trouble teaching your outfielders which balls will go over their head to go back on and which ones will land in front of them to move in on? Have your outfielders wear visors (or hats) and anything hit that they can see without moving their head UP will land AT or INFRONT of them. Anything they have to move their head up to see will land BEHIND them. 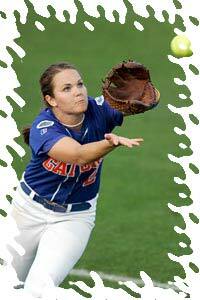 Check out our site for more information and drills on playing the Outfield!